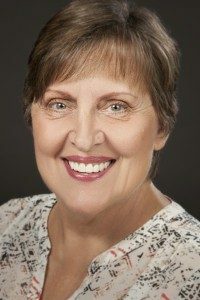 “Hypnosis is such an amazing and effective method of making changes harnessing the power of the mind.” Since 1999, I have led clients through a holistic approach to wellness, encompassing the physical, mental, emotional and spiritual needs of each individual client. I have authored a book on my own program “Exhale Weight” based on my own personal journey with weight which uses common sense concepts for the emotional aspects of overeating. I teach and Certify new Hypnotists. I love the “aha” moment when it all becomes clear to them and the excitement they have as new Hypnotists. Sheila gained her certification as a Clinical Hypnotherapist in the UK with the General Hypnotherapy Standards council eight years ago, and has already been recognized by The India Times as ‘Britain’s Leading Hypnotist’ and has appeared on National Television on BBC News. 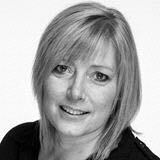 A popular speaker at conferences and Universities Sheila has trained over 2500 practitioners in nine countries. 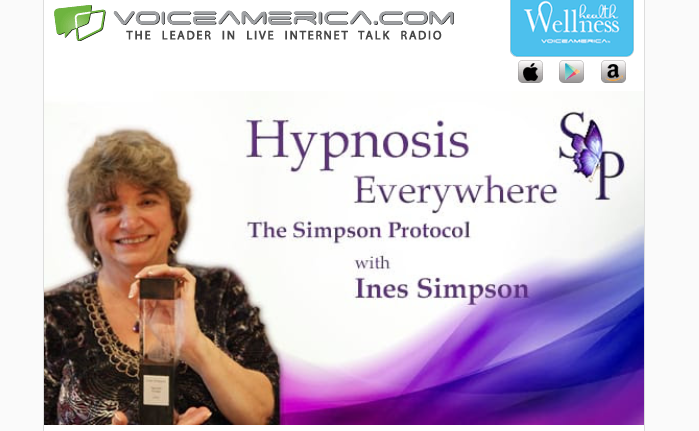 Most known for the Virtual Gastric Band program – Sheila takes hypnosis into new areas. Pioneering an Educational Performance Program in Schools and Colleges, and taking hypnosis into business, helping them with sales, productivity and mindset. She has received much national and international attention. BBC News, The Sun Newspaper, Pick me up magazine, Woman’s weekly magazine, Daily Express, NHS Hospital Radio, India Times, Tenerife News, Melbourne Observor, Fox News.